ASHLEIGH BURNS (Scenic Charge & Props Artist) is happy to be with TheatreSquared for another exciting season. 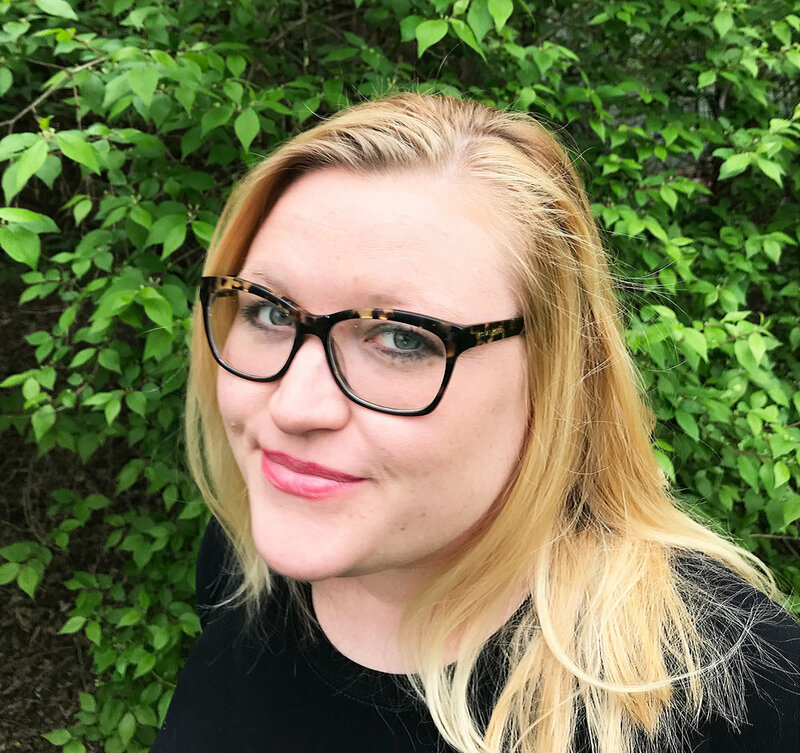 Ashleigh moved to Fayetteville, Arkansas, in 2009 after returning home from a scenic design apprenticeship at Barter Theatre in Abingdon, Va. She received her M.F.A. in scenic design from the University of Arkansas Department of Drama in 2013, and holds a B.A. in Theatre Arts and Dance from Hendrix College in Conway, Ark. Some of the local theatre companies Ashleigh has worked with include Trike Theatre, Young Actors’ Guild, TheatreSquared, and Artists’ Laboratory Theatre. Some of her favorite shows to design have been: A Streetcar Named Desire, Charlie and the Chocolate Factory and The Little Mermaid.